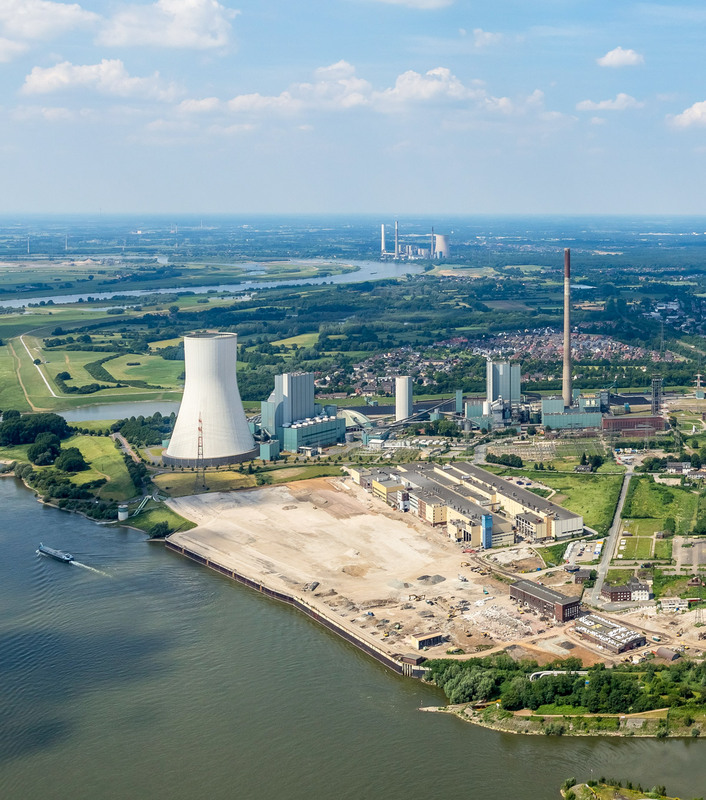 In 1998, a new era began in Duisburg at the former Krupp steelworks, a site in Duisburg-Rheinhausen spanning 265 hectares (roughly the size of 371 football fields). 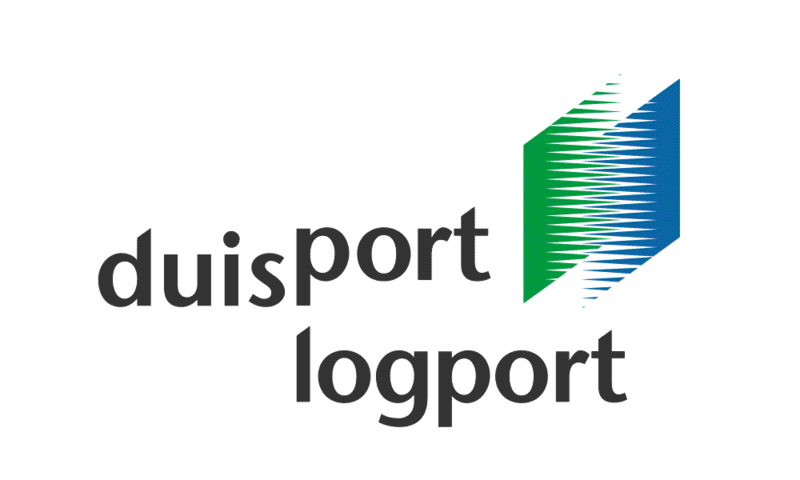 The logport concept: From an industrial wasteland to one of Europe’s leading logistics locations – a success story on 371 football fields. 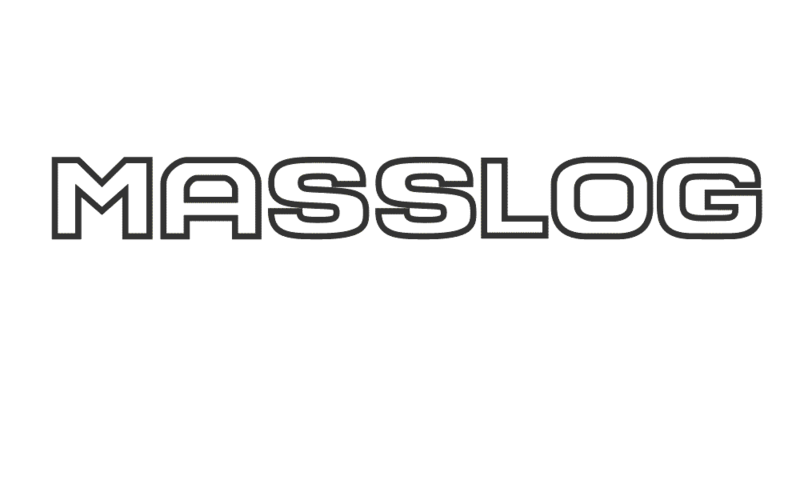 Coal and steel departed – duisport arrived. 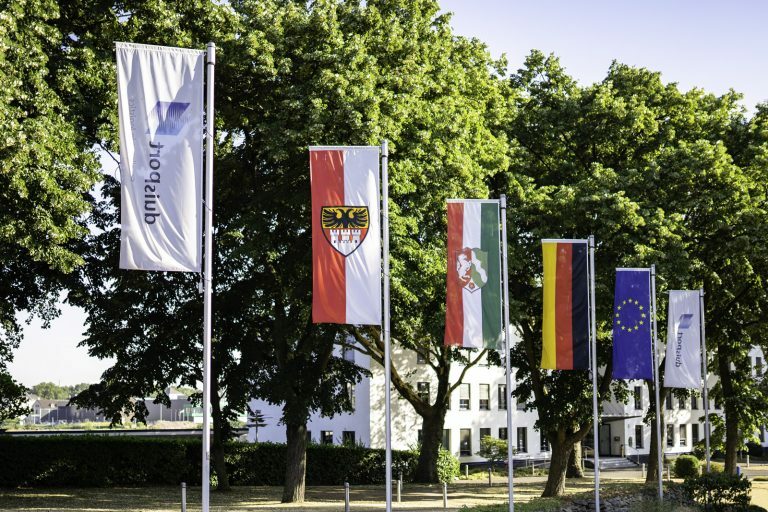 In 1998, a new era began in Duisburg at the former Krupp steelworks, a site in Duisburg-Rheinhausen spanning 265 hectares (roughly the size of 371 football fields). 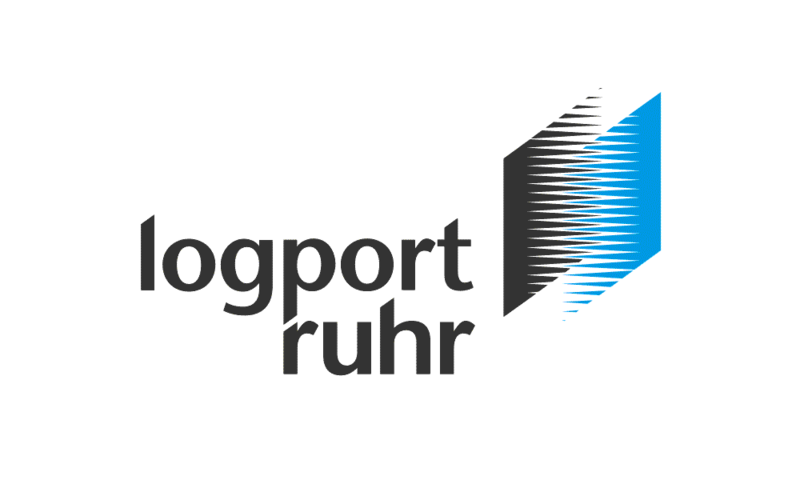 The idea to reutilize brownfield sites, redevelop spaces and establish multimodal logistics centers began to take shape with logport I. 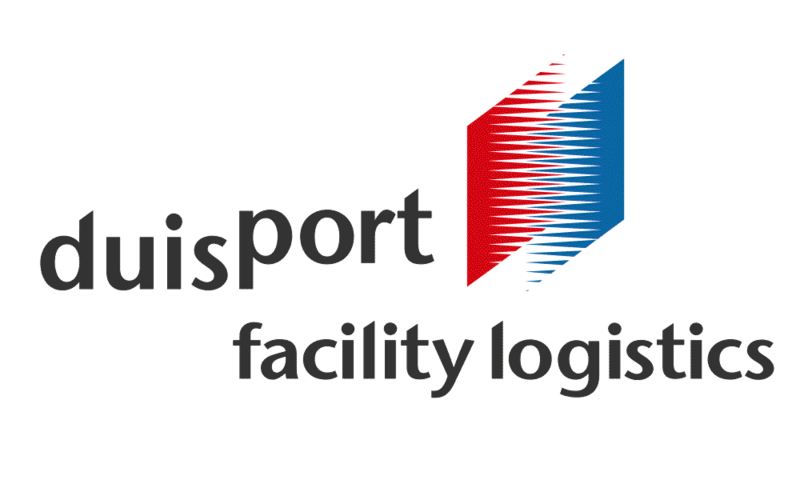 The concept became a unique success story: International logistics providers moved in and duisport developed into one of Europe’s most important logistics hubs. 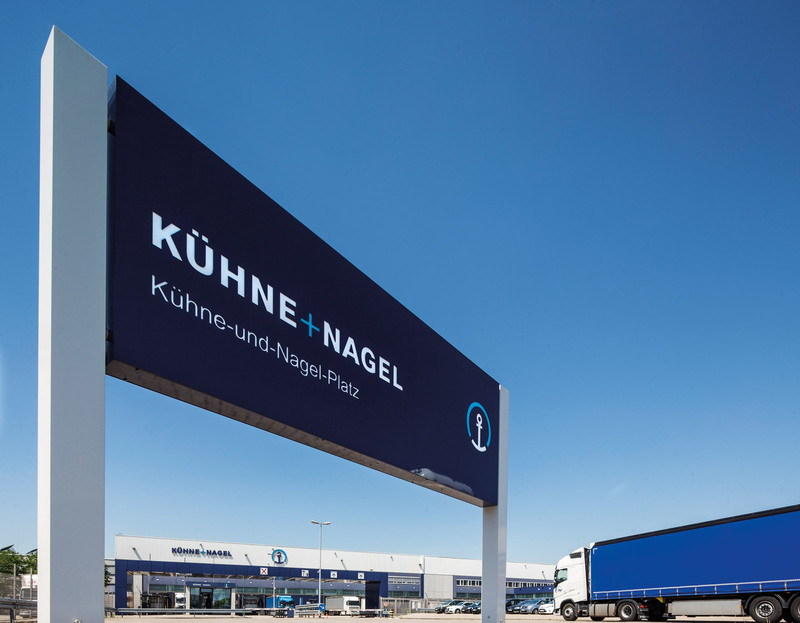 Today it is the flagship for North-Rhine Westphalia as a logistics location. 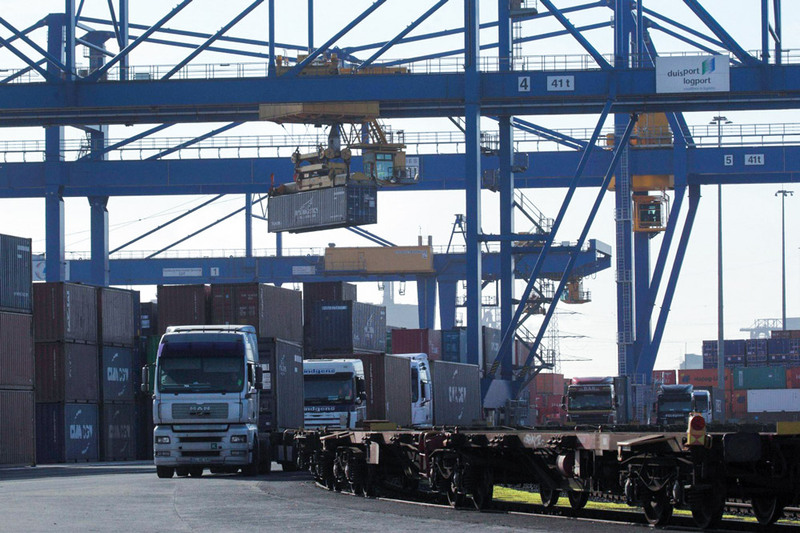 The quality of the available transport connections and port facilities were enough to be able to convince logistics-oriented companies, in particular. 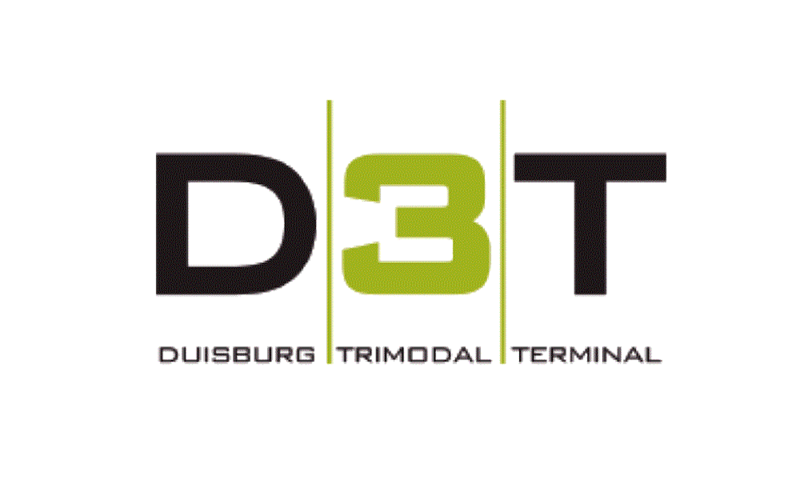 The expansion of the old Krupp factory port, the erection of the Duisburg Intermodal Terminal (DIT), the Duisburg Trimodal Terminal (D3T) and the Duisburg Multi-Purpose Terminal (DKT), and the construction of the secondary railway station proved to be an important foundation for duisport. 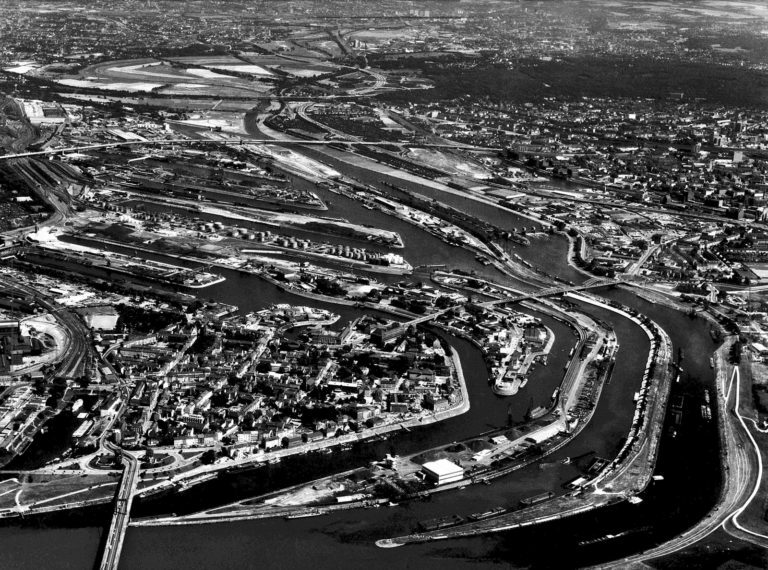 The fact that the locational advantages at the intersection of the Rhine and the Ruhr could now be exploited, increased the appeal of the entire region. 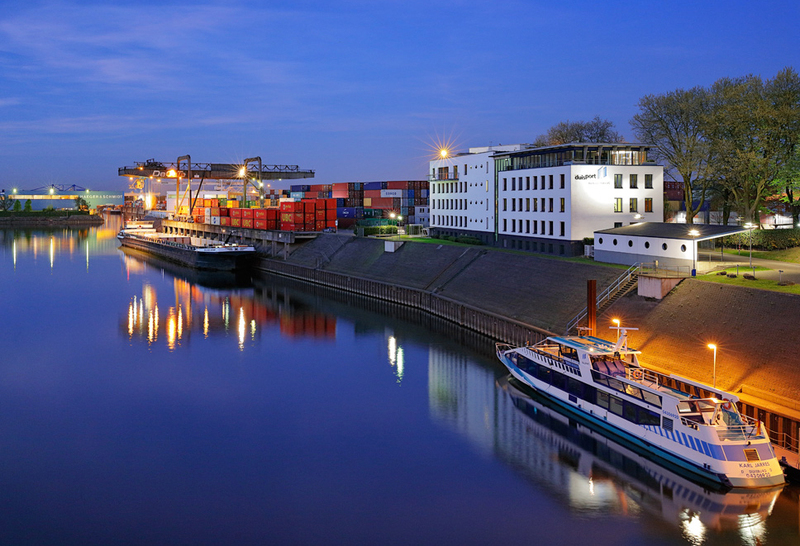 Companies from a wide variety of sectors became increasingly interested in Duisburg as a logistics hub. 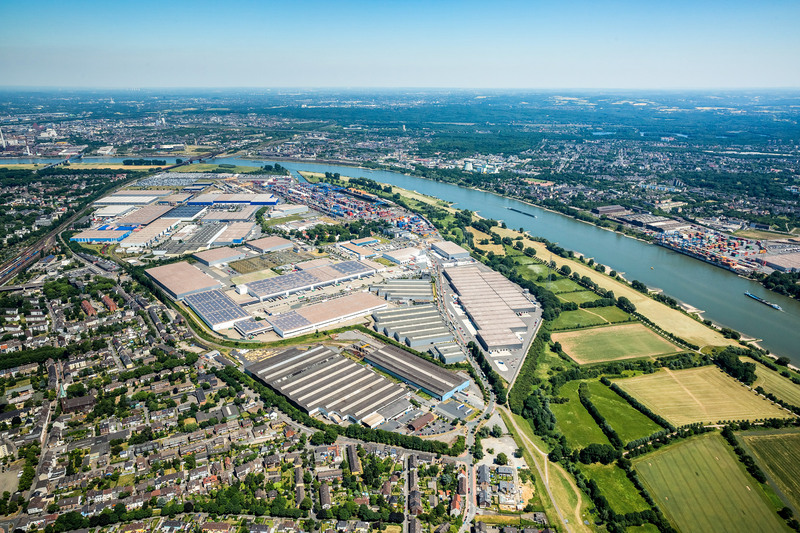 Today, around 50 companies base their operations from the logport I logistics area, including leading logistics companies such as Kühne + Nagel, DB Schenker, DHL and NYK / Yusen Logistics. 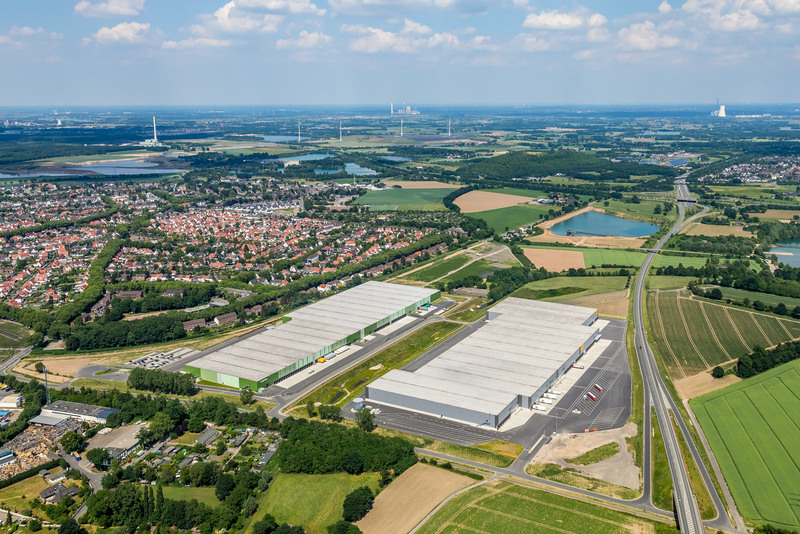 In addition to three intermodal terminals, there are around 650,000 m² of warehouse space here, including more than a half dozen European distribution centers for companies such as Danone Waters, Hewlett Packard, Johnson & Johnson and Siemens. 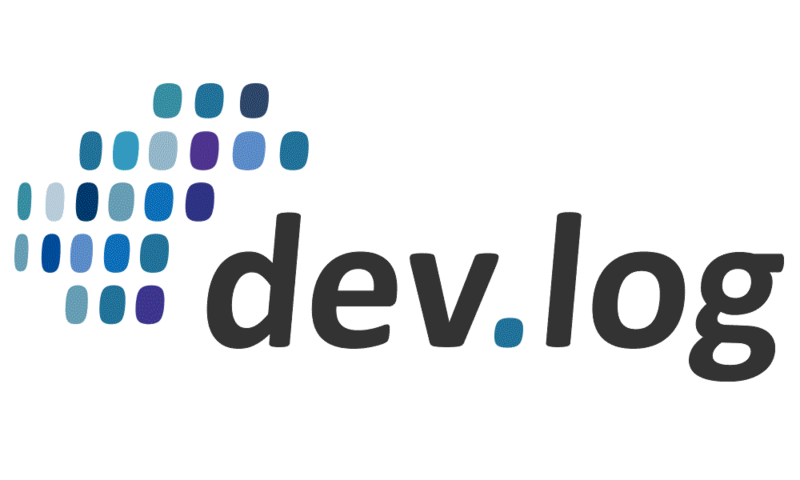 Over 5,000 direct jobs have been created here since 1999. 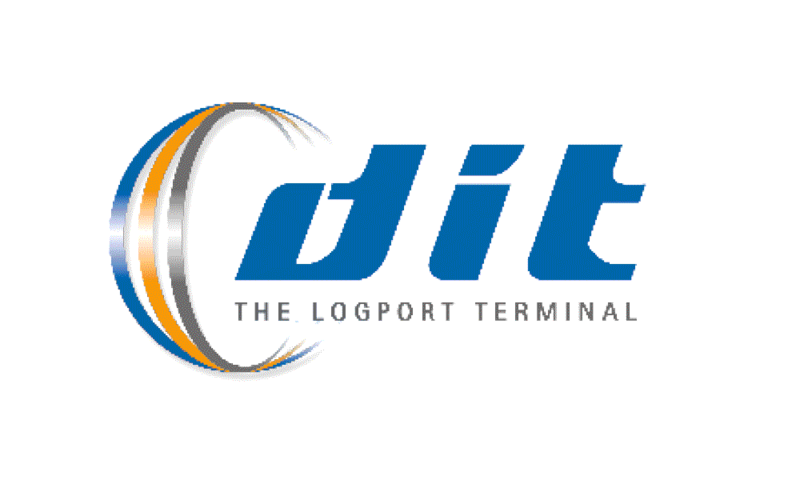 Since activities began here, the planning dates for marketing and developing the logport site have been consistently surpassed. 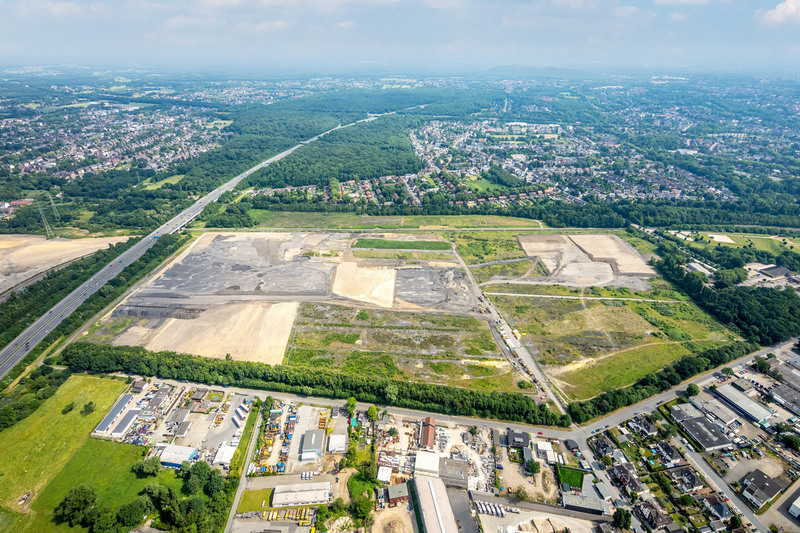 With the development of additional areas throughout the Ruhr Region, the future-oriented strategy will continue unabated. 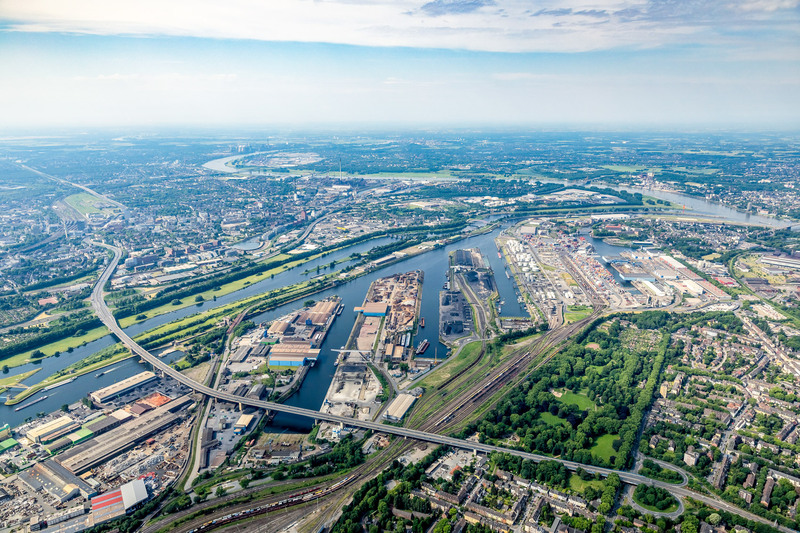 2016 was another record-breaking year: During the year that marked the Port of Duisburg’s 300th anniversary, a total of around 355,000 square meters of space was sold in the harbor, more than ever before. 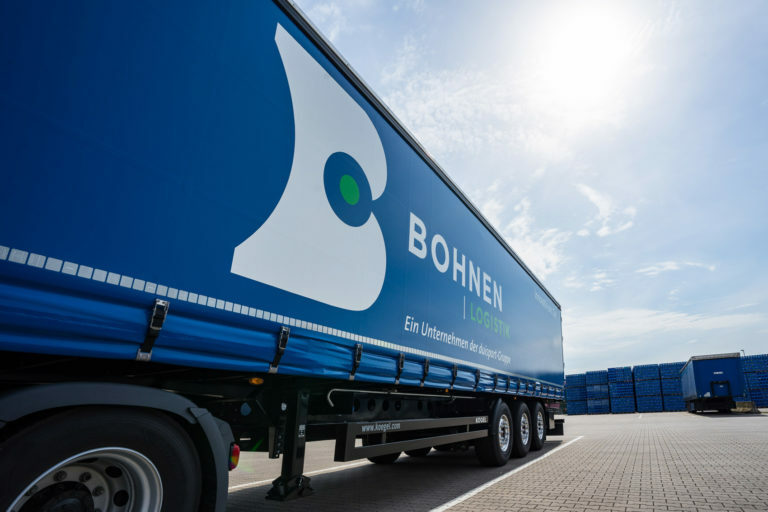 The duisport locations Ruhrort, Meiderich, Kaßlerfeld, Hochfeld, Neuenkamp and the logistics centers logport II to VI contributed greatly to this. 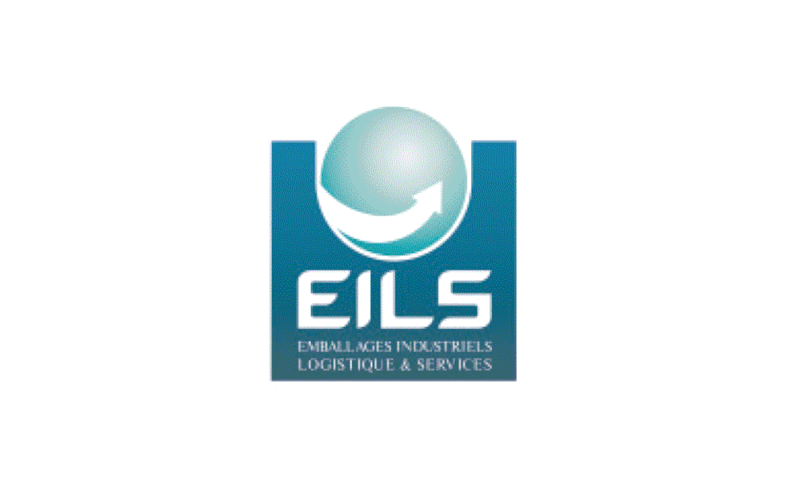 The french industrial packaging company EILS is a 29 -% share of the duisport group in the business units packaging logistics. The broad product spectrum includes u.a. 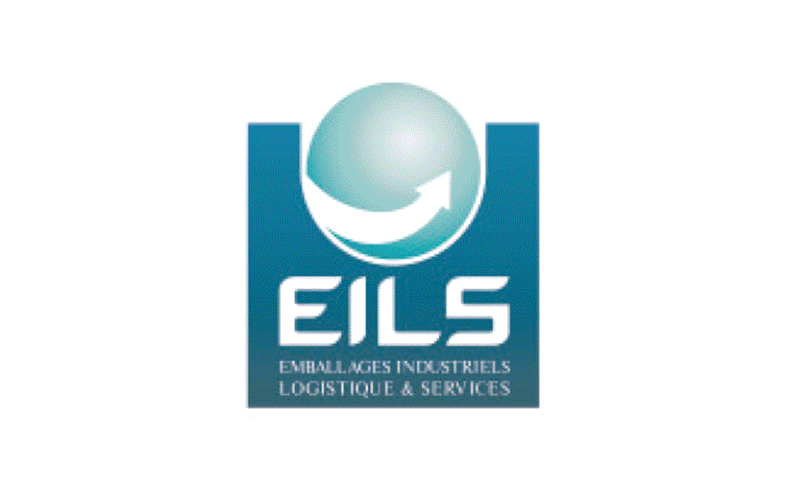 the consulting and implementation for convincing individual packaging solutions in land, air, and sea transportation worldwide. 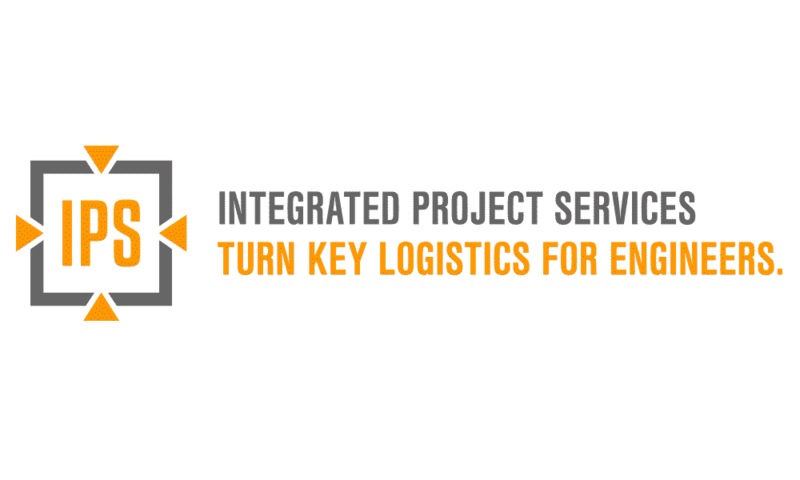 IPS delivers top performance in project logistic solutions – nationally and internationally. 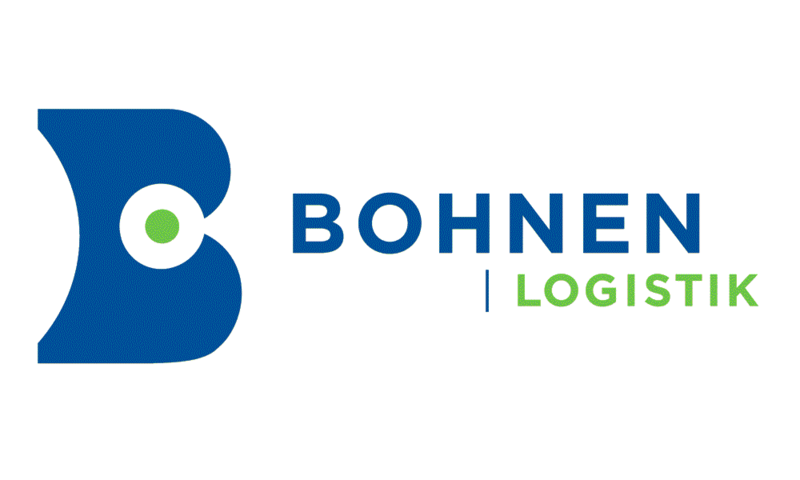 Based on our global network we plan, organize, coordinate, monitor and document multimodal transport concepts for plant components or complete plants – from the production site to the final construction site. 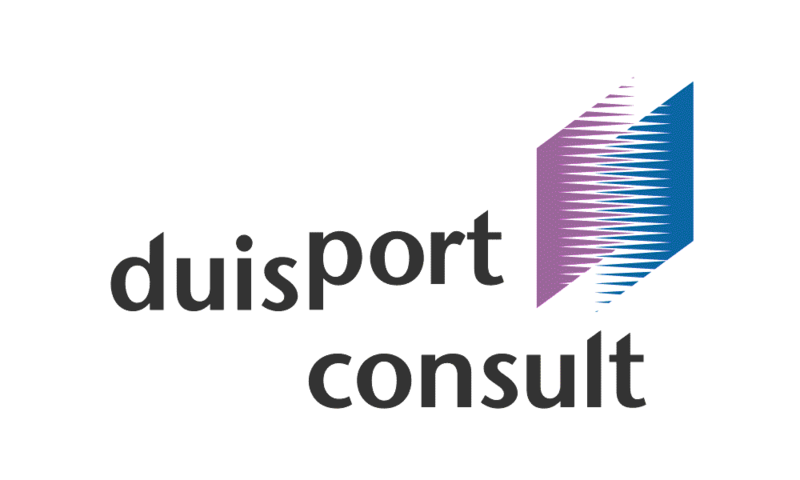 IPS is a joint venture of duisport and Ferrostaal. 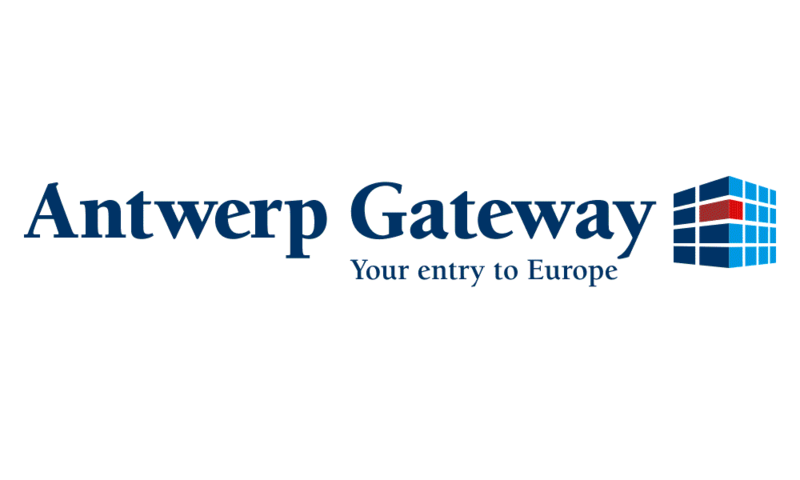 The duisport Group holds 7.5% of the sea port terminal Antwerp Gateway. 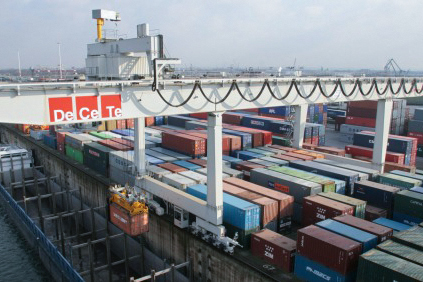 DP World as the operator and reputable shipping line groups hold the other stock in the company. 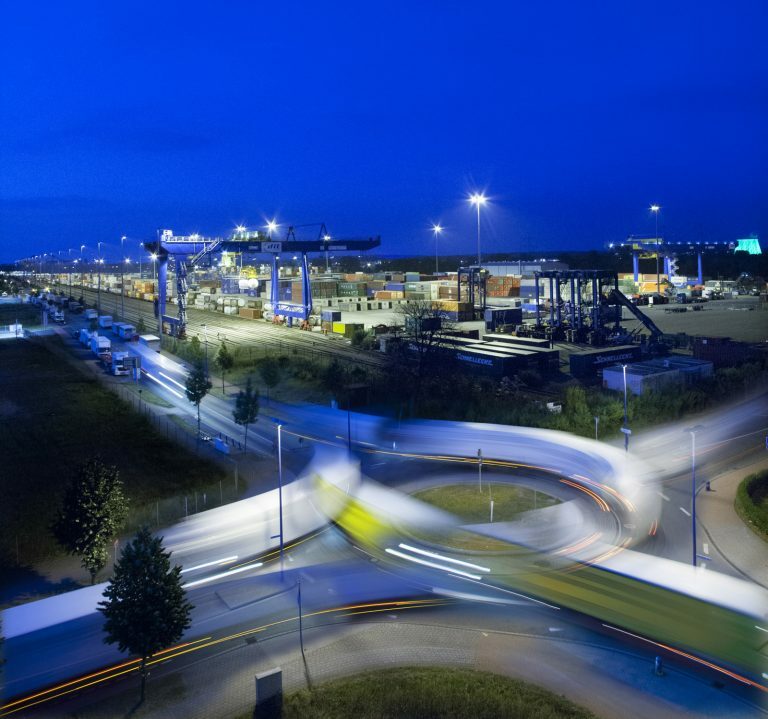 Regular shuttle connections link the Antwerp Gateway terminal with the Port of Duisburg, ensuring quick and efficient transport into the hinterland. 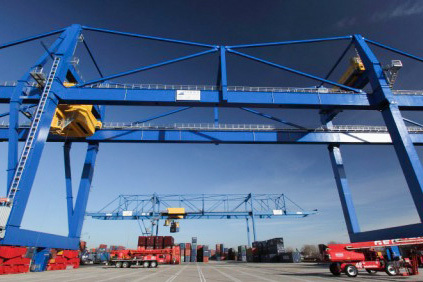 The Heavy Lift Terminal is suitable for loading machinery, engines and transformers weighing up to 500 t and ideally supplements the duisport Groups range. There are numerous halls for assembly, packing and loading on the site. 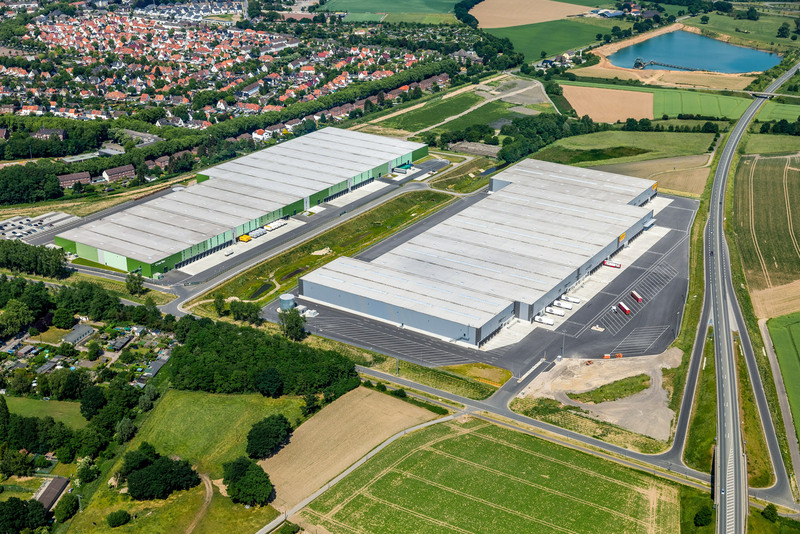 The heavy cargo terminal is operated together with the heavy cargo forwarder Kahl Schwerlast GmbH from Moers. 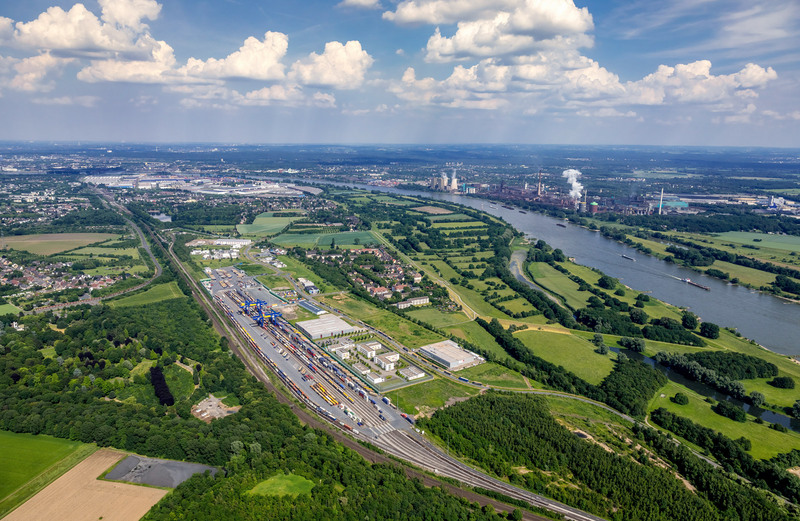 The French shipping line CMA CGM and the Japanese shipping line NYK Line each hold 40 per cent of the Duisburg Trimodal Terminal GmbH (D3T) on logport I. 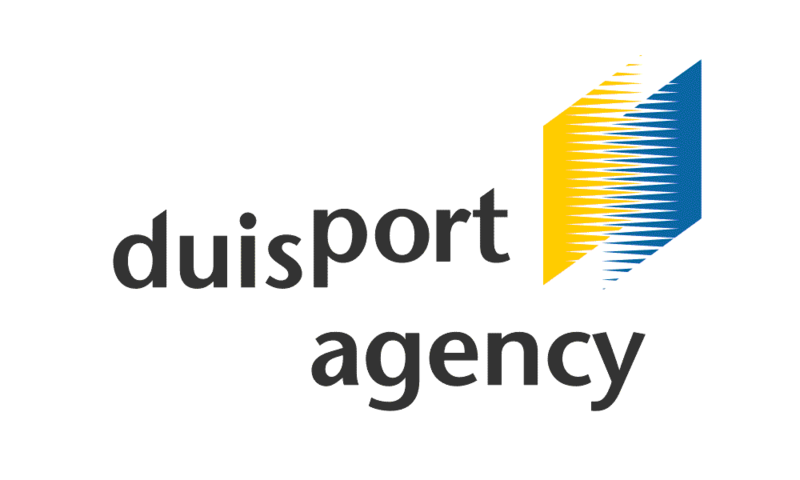 The duisport Group holds 20 per cent. 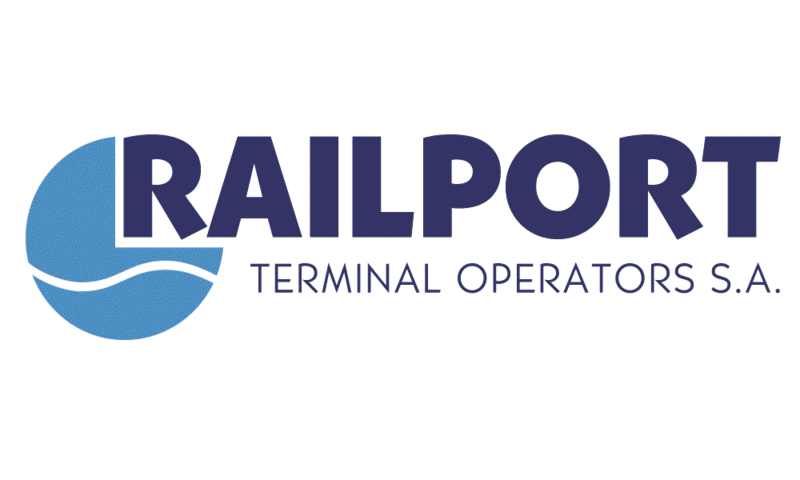 These shipping lines, which are active worldwide, use the terminal for regional and gateway transport. 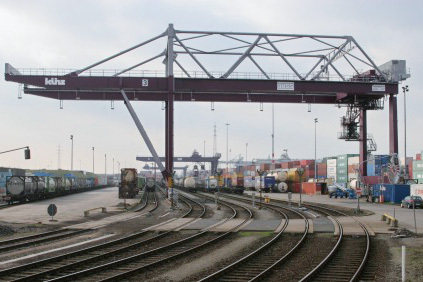 Various ship and rail shuttles regularly connect D3T with the sea ports Zeebrugge, Antwerp, Rotterdam and Amsterdam. 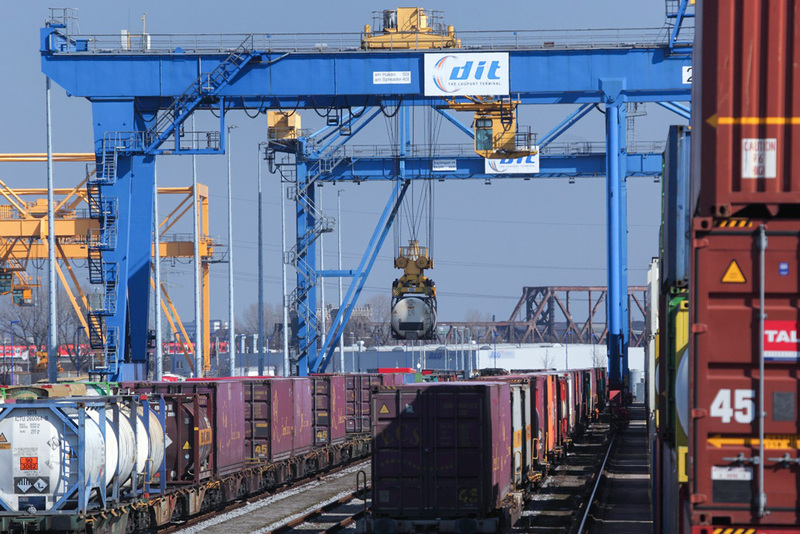 The D3T has sea port status as a container yard. 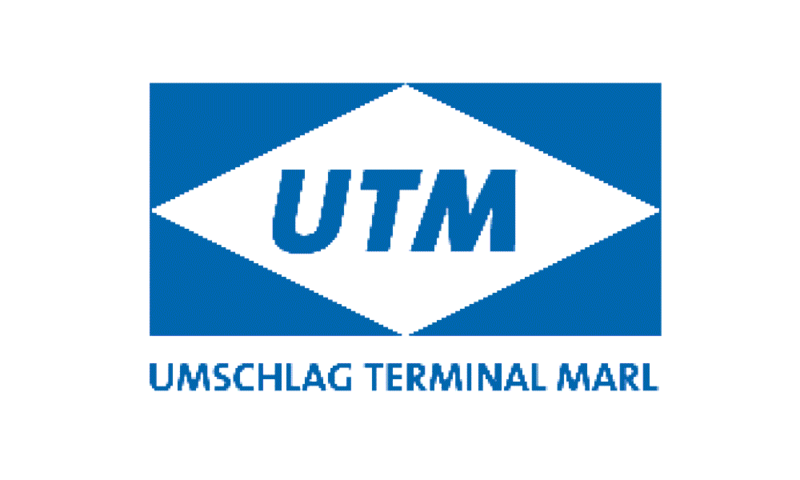 Umschlag Terminal Marl GmbH & Co. KG (UTM, or Handling Terminal Marl) operates a specialized combined transport terminal in Chemiepark Marl. 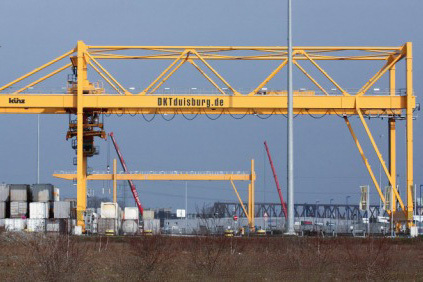 The UTM terminal is ideally connected to the Europe-wide CT network and the sea ports via the Port of Duisburg. 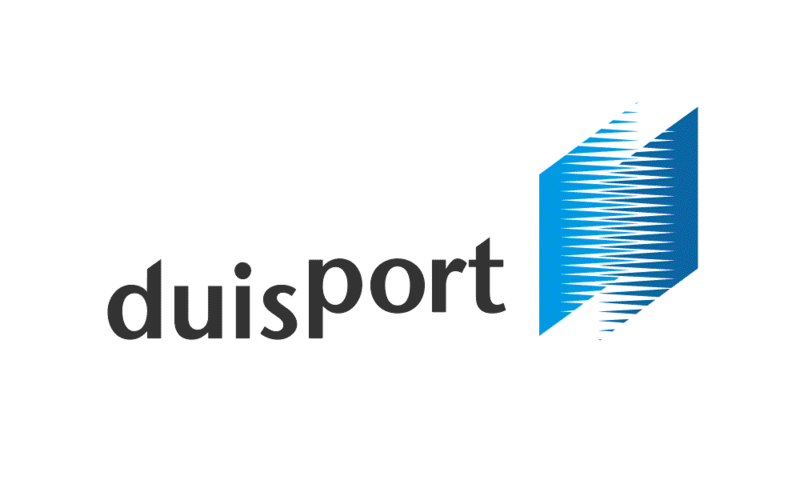 The duisport Group holds 50% of UTM. 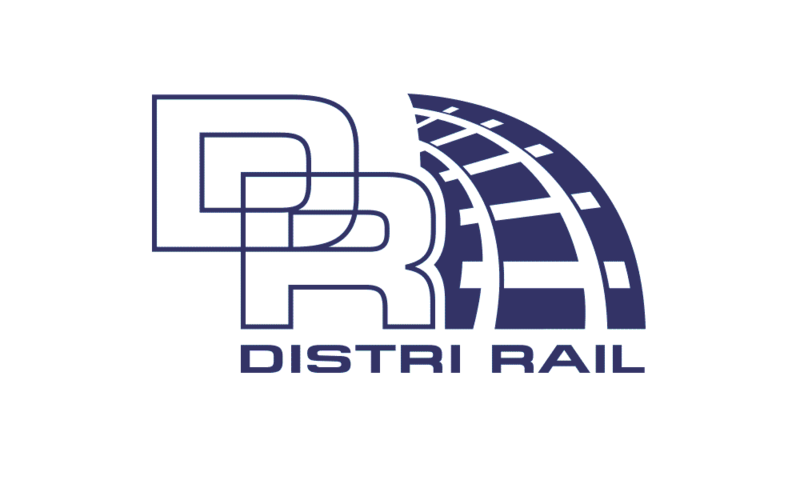 As an independent rail operator in the combined transport segment, DistriRail has worked successfully with shipping lines and logistics service providers for many years. 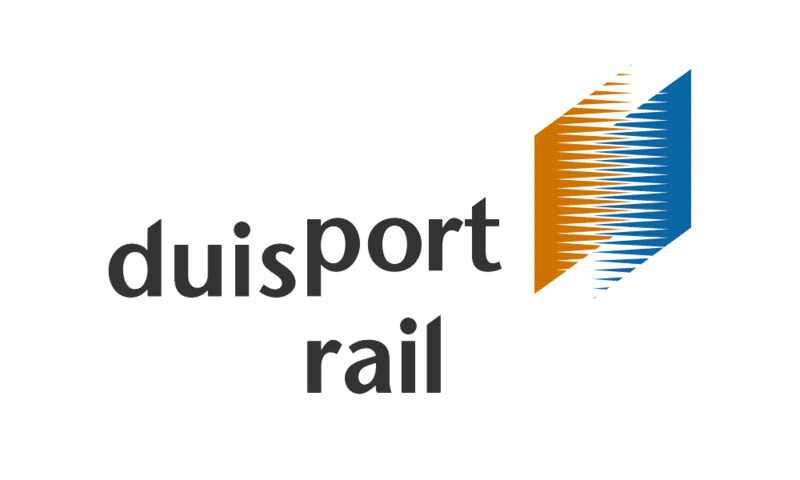 On March 10, 2015, the German Federal Cartel Authority approved duisport's minority interest in DistriRail. 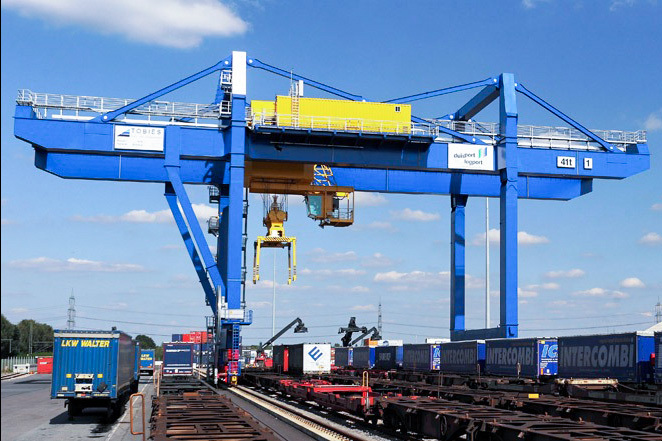 The MASSLOG-Terminal on Rheinkai Nord handles import coal. The majority shareholder of MASSLOG GmbH is HTAG Häfen und Transport AG (70%). 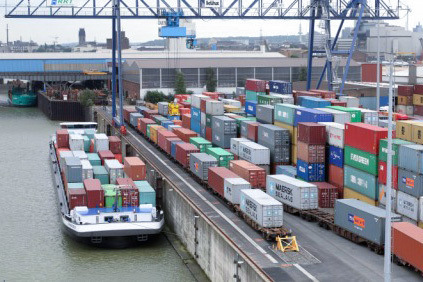 The duisport Group indirectly holds around 20 per cent of the stock and the remaining 10% is held by the Port of Amsterdam. Customers from manufacturing industry and the energy sector use the handling and distribution services including pre and onward carriage. They also use the terminal as an intermediate storage site. 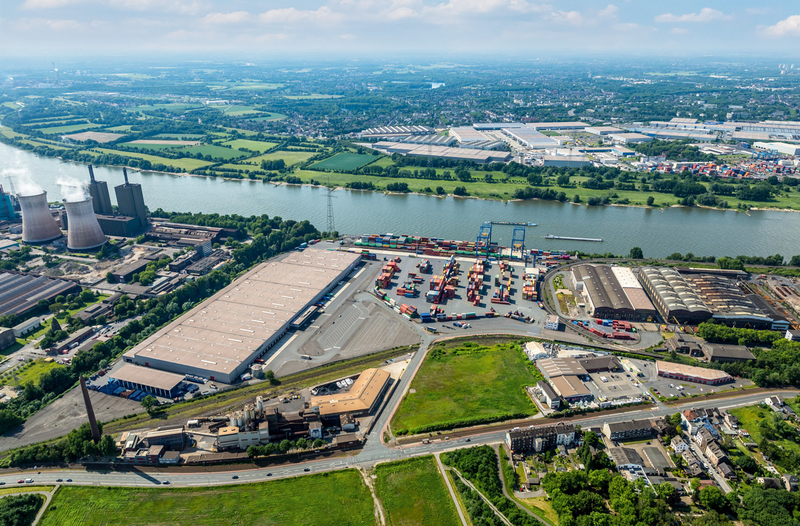 With a capacity of 250,000 TEU, DIT Duisburg Intermodal Terminal GmbH (DIT) is one of the trimodal interfaces for Europe-wide cargo handling on logport I. 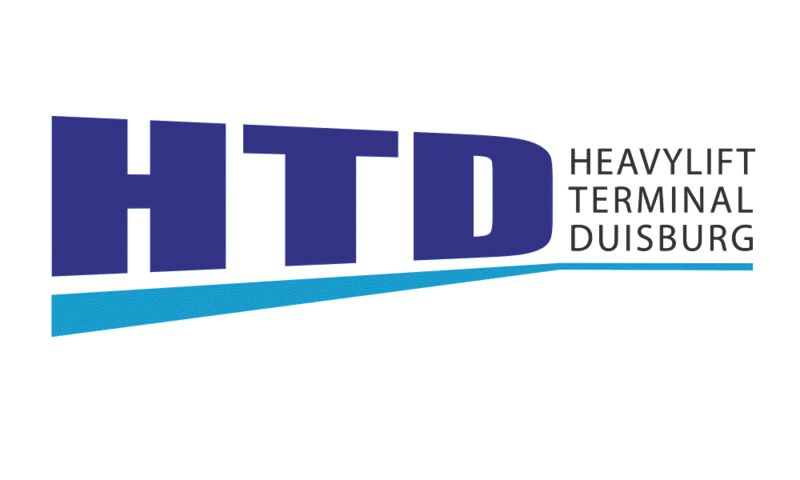 In addition to the main shareholder Contargo (66%) from the Rhenus Group and the duisport Group (24%), the Swiss combi-operator Hupac also holds 10% of DIT GmbH. 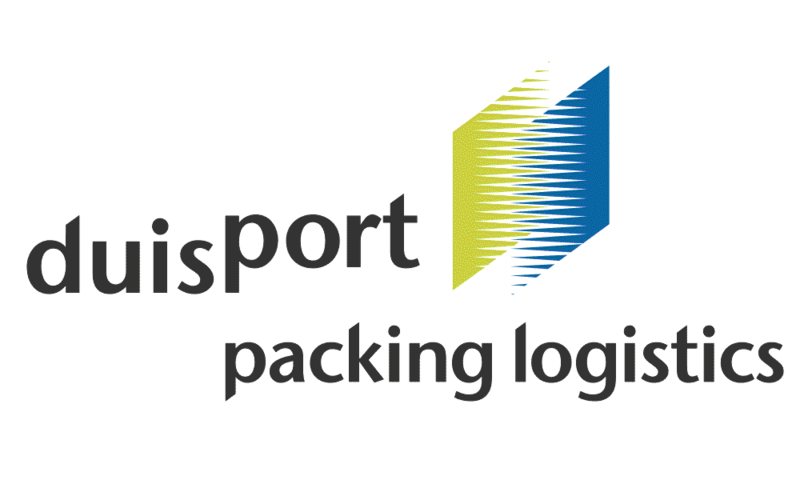 duisport Industrial Packing Services Wuxi Co. Ltd.